Are you looking for a one-of-a-kind venue? Look no further than Hangar 21. 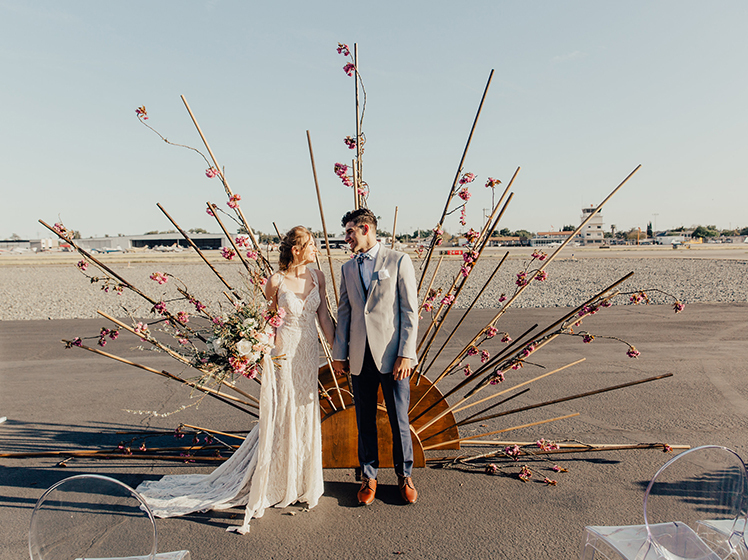 While it may be a new addition to the Orange County events scene, Hangar 21 is quickly becoming one of Southern California's most sought after wedding and event venues. 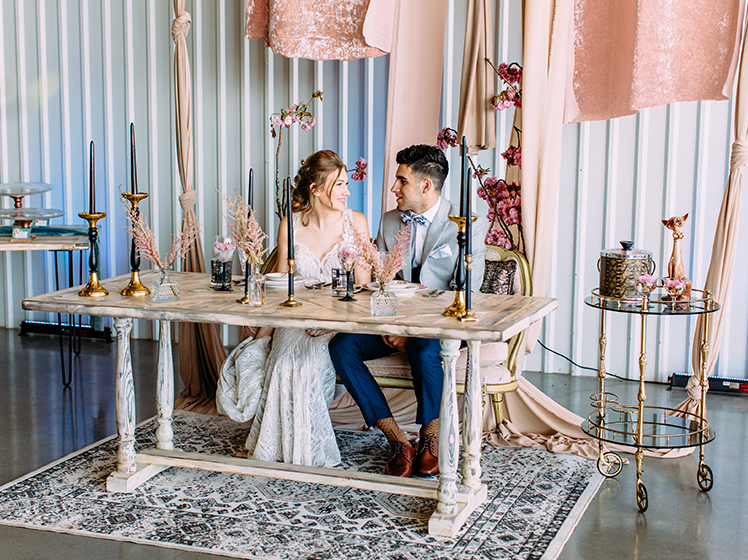 While most would not consider Hangar 21 a "conventional" event space, it's unconventionality paired with it's near infinite possibilities are what load the venue with charm. Guests are met with the opportunity to marvel at Grand Helicopter entrances and exits (and just may be lucky enough to take a flight for themselves) while couples receive the unique experience of taking their wedding photos on the tarmac. Hangar 21 North boast two massive hangars, generously equipped with 25 foot ceilings, raw industrial elements, and polished concrete floors– making it an ideal blank slate for creative couples to bring their unique vision to life. And with the addition of the Hangar 21 South space, OC's most thrilling wedding venue just doubled its potential. 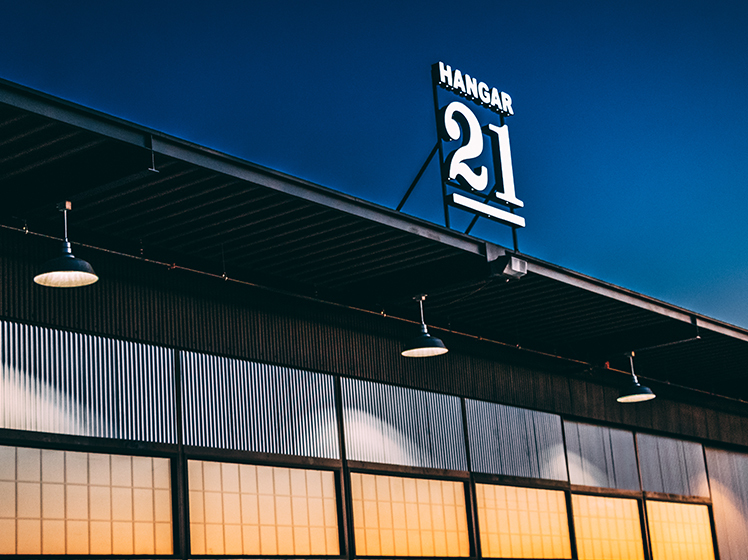 Late 2018 will mark the opening of Hangar 21 South, a second separate venue on the same property that will allow brides and event planners even more opportunity to execute their creative vision. 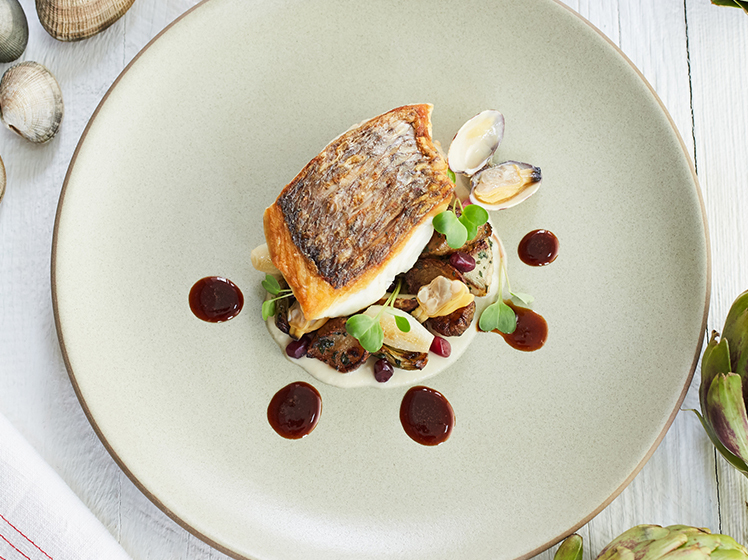 While Hangar 21 South is a more intimate space, it's anything but understated. Its 20 foot ceilings are complemented by exposed brick walls and a private, 4,000 square foot outdoor terrace, giving it an ideal flexibility for hosting all sorts of events. 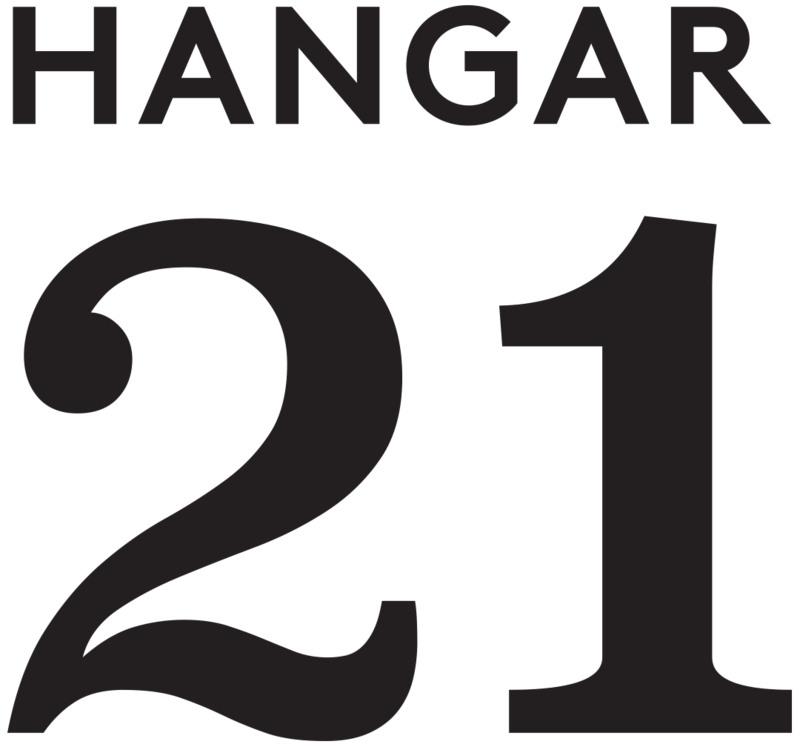 Book your tour of Hangar 21 today, and watch your dream event take flight.